Connie Ward is career coach and counselor. After crashing and burning as a broker working in financial services, she decided to help people in a new way. This lead her to creating the “Passion And Purpose Mastermind” for people who are confused about their career path, wanting to start a business or those who are in business and want to help more people.  In particular, she is using Meetup as a marketing channel to help people grow their client-based businesses. In today’s call, we focus on Connie’s 10 step strategy for client generation and precisely how to use Meetup.com to get clients consistently. 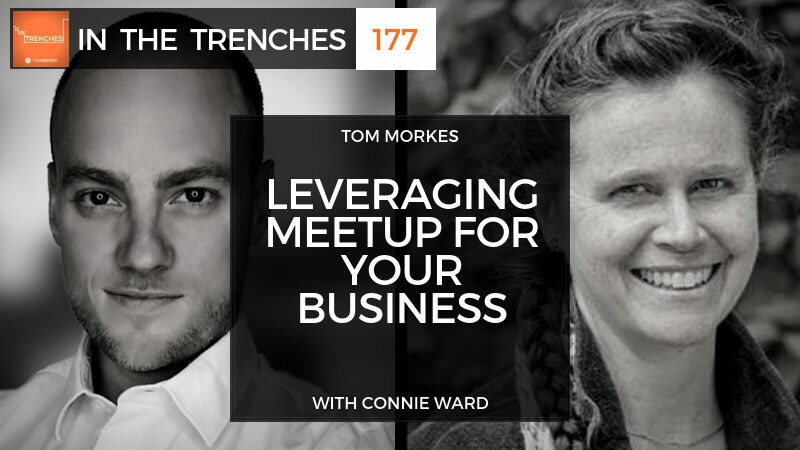 I think this is a particularly interesting conversation because I’ve not seen anyone use Meetup.com the way Connie uses for lead generation.